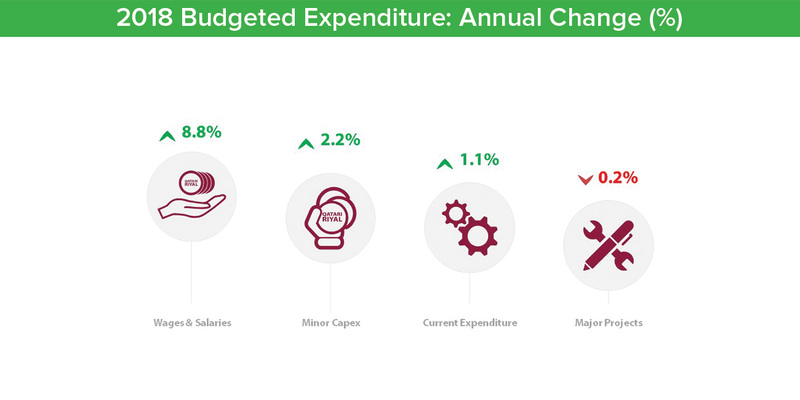 Private and public sector representatives have hailed the state budget for 2018 issued by the Emir His Highness Sheikh Tamim bin Hamad al Thani on Tuesday. Qatar Chamber Chairman Sheikh Khalifa bin Jassim bin Mohammed al Thani said the new budget would play a vital role in promoting the growth of non-oil sector in the country as it includes the signing of new contracts worth QR29 billion. The budget’s focus on providing support to food security projects, supporting and expanding small and medium industries and developing infrastructure in the economic and free zones will provide the private sector with an opportunity to play a greater role in the projects put forward by the state. The budget supports the plans for sustainable development with focus on implementation of key projects especially those associated with the FIFA World Cup 2022, he said, adding that sound financial plans adopted by the government in dealing with global oil prices reflects the resilience of Qatari economy. Allocating more budget for major projects confirms the direction of the state towards completing them on schedule, he said. Sheikh Khalifa pointed out that the decision to raise expenditure on vital sectors like education, health and infrastructure to QR83.5 billion, representing 41 percent of the total expenditure, confirms the state’s keenness to protect the interest of Qatari people. 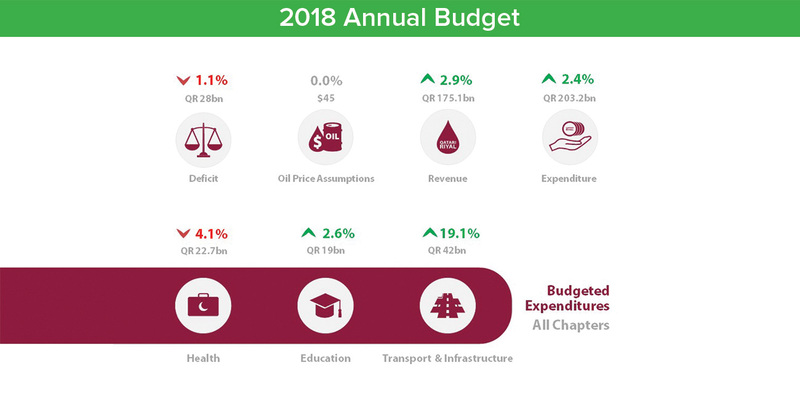 Qatar Chamber Director General Saleh bin Hamad al Sharqi said the budget for 2018 reflects the keenness of the country’s leadership to ensure the well-being of the citizens. Sharqi pointed out that the budget includes allocation of necessary funds to develop 3,000 housing units for nationals. “This indicates the keenness of the state to ensure welfare and well-being of citizens. Allocation of large amounts for education and health projects, which account for 20.5 percent of total expenditures, confirms it further,” he said. Sharqi pointed out that the Qatari economy has made great strides in recent years and the 2018 budget will help it continue to grow and remain one of the fastest growing economies in the world. “The budget reflects the state’s interest in diversifying the economy by stimulating non-oil sectors,” he said. Expressing his satisfaction over the budget, Yousif Mousa Abuhelaiqa, senior loss prevention engineer for major projects at Qatar Petroleum, said the budget demonstrates the country’s vision of moving forward, irrespective of any circumstances. 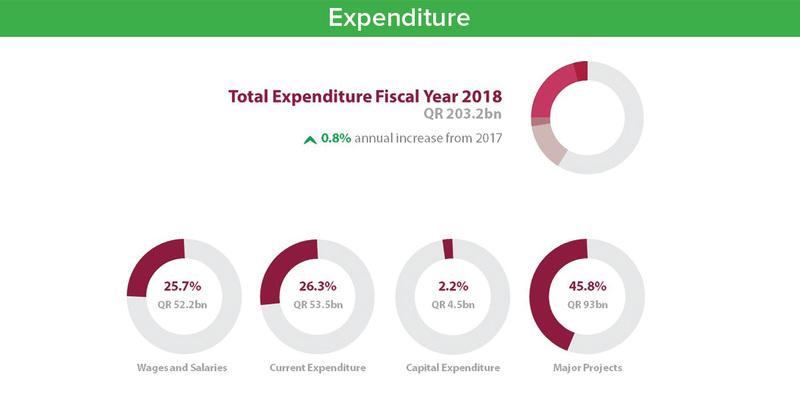 He said the Emir His Highness Sheikh Tamim bin Hamad al Thani has taken bold steps by increasing expenditure in the budget and has allocated substantial amount for sectors like education, health and transportation. “The budget has proved that we are least affected by the unjust blockade and we are going strong. The budget is aimed at supporting all the infrastructure works that will contribute in the country’s development, and is aligned with the Qatar National Vision.” Abuhelaiqa said. According to Abuhelaiqa, the budget is very realistic and practical. He said the budget has been made anticipating a very rational oil price of $45 a barrel, which is excellent. He said anything above the $45 price, would be a win-win situation for the country. Gulf Warehousing Company (GWC) Group CEO Ranjeev Menon stated that the 2018 budget comes after a year of achievement in the face of adversity, and complements steps already taken to strengthen the Qatari economy, most specifically the efforts to amend the country’s Free Zones law. “These amendments are meant to strengthen the economic capacity of the state, attract and encourage domestic and foreign investments, and create a sophisticated investment environment that stimulates economic activities, which is completely in-line with the government’s efforts to diversify economic sectors in the nation,” Menon stated. GWC Senior Manager for Corporate Communications Mohammad Daoud continued, saying the 2018 budget reassures the healthy state of the Qatari economy and the commitment to achieve long-term plans set out for the country. "The emphasis on the transport and infrastructure projects comes in line with the efforts to establish Qatar as a re-export hub. The focus on supporting SMEs, which are a cornerstone or real economies, signals the determination to becoming a sustainable and diverse economy," Daoud said. Video Home & Electronic Centre Director & CEO CV Rappai said it is one of the best budgets he has seen. He said the most important thing in the budget is the focus on food security as this will take the country closer towards its goal of achieving self sufficiency. He said the budget is very positive and should be appreciated by all.